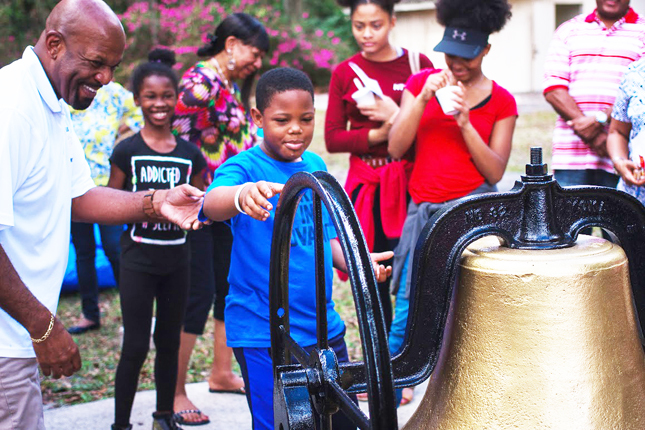 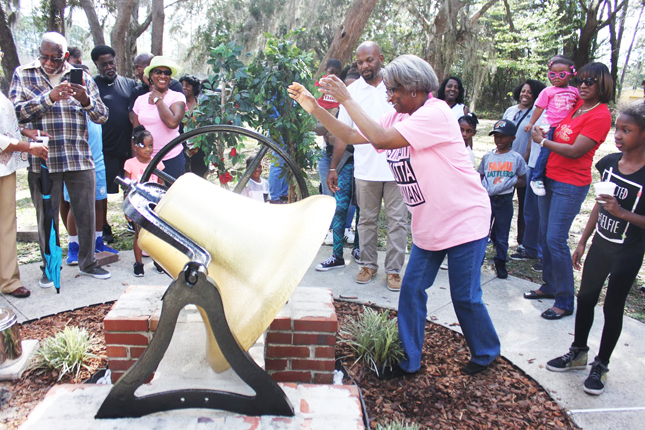 HomeReligionWayman Temple Celebrates 135th Church Anniversary. 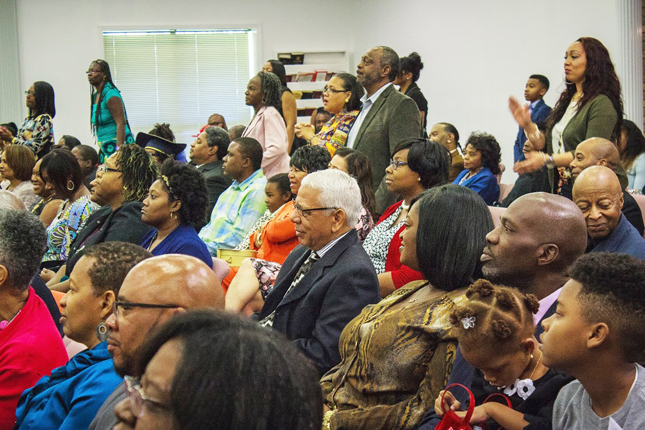 Wayman Temple Celebrates 135th Church Anniversary. 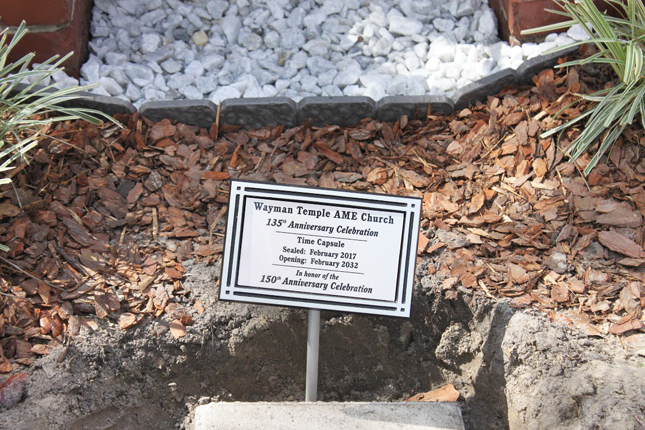 Wayman Temple AME Church celebrated their 135th Anniversary of its South Campus, (formerly known as Wayman Chapel), at 8855 Sanchez Road in Jacksonville. 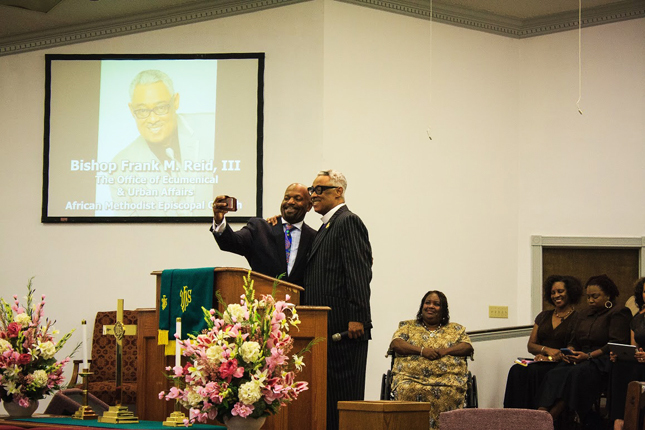 The celebration included words of praise from family, guests and friends. 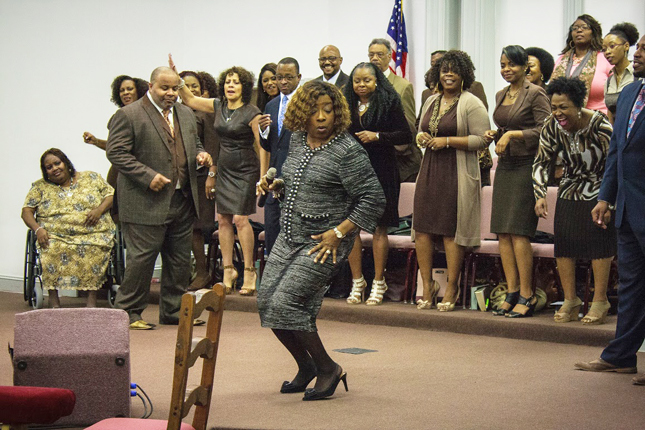 This year’s theme was “Walking By Faith”. 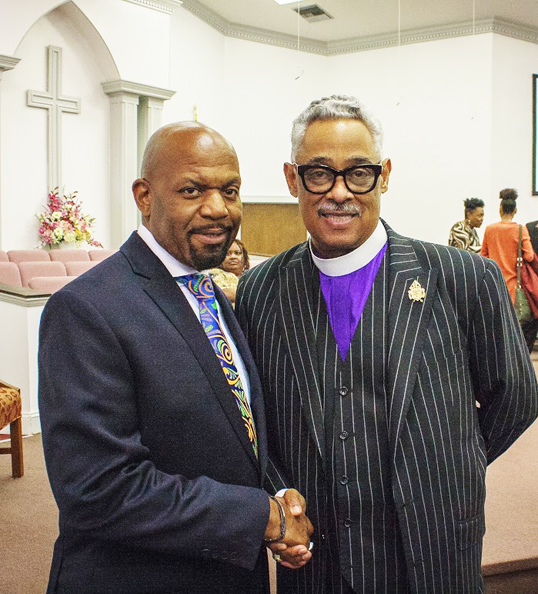 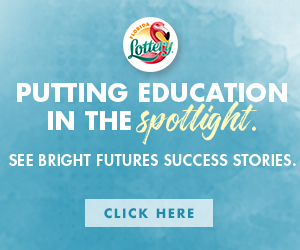 The celebration began on Friday evening with event guest speaker Reverend Roger Williams, Pastor of Philip R. Cousin AME Church in Jacksonville, Florida. 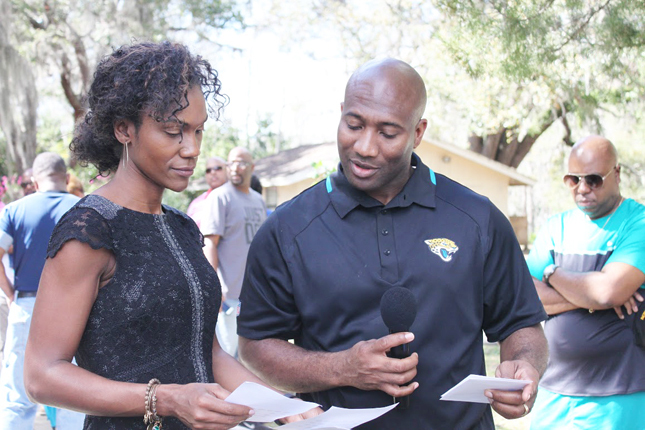 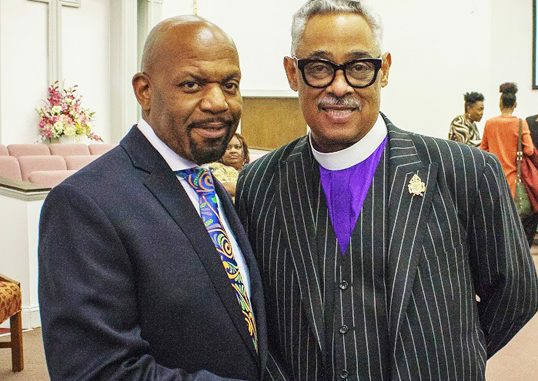 Williams is a former minister at Wayman, having served in the ministry under Pastor Griffin. 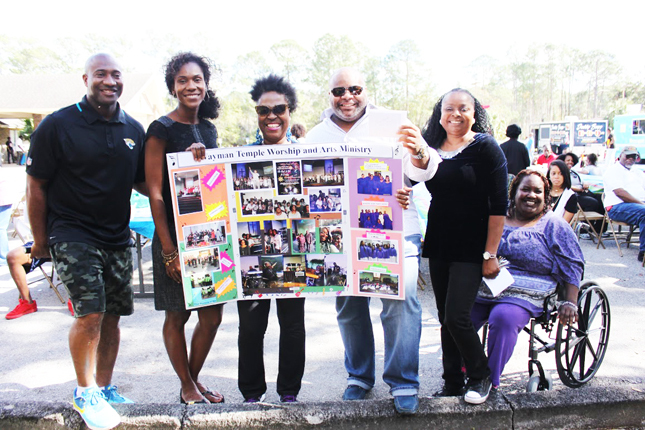 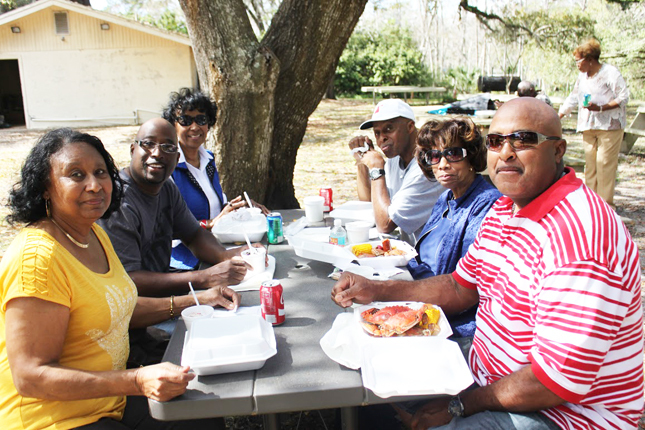 On Saturday congregants, attended the Church Fun Fest, where members and visitors enjoyed a day of outdoor fun with music, food, games, bounce house! 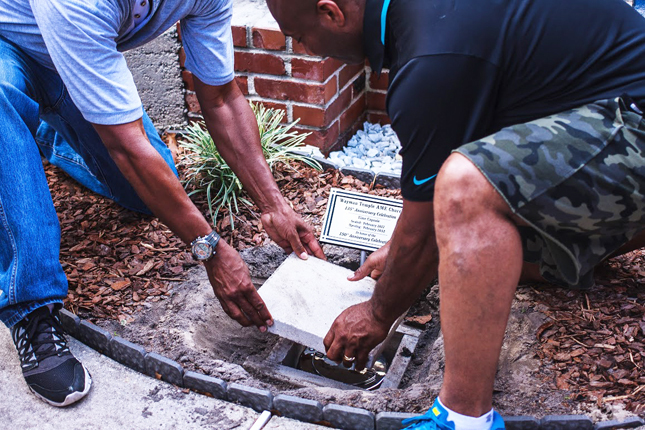 The highlight of the day was when members gathered to bury a time capsule filled with items from each of the church’s ministries, to be opened 15 years from now when the church will be 150 years old. 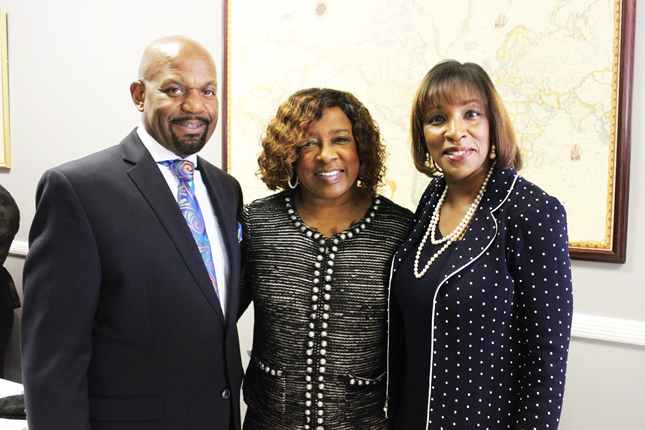 The Anniversary celebration culminated on Sunday with a worship service with guest speaker Bishop Frank M. Reid, III of Baltimore, Maryland, and guest singer Stellar award-winner and Grammy nominee, Gospel recording artist Pastor Beverly Crawford.